Too much alcohol in middle age can increase your stroke risk as much as high blood pressure or diabetes, according to a new study in the journal Stroke. People who average more than two drinks a day have a 34 percent higher risk of stroke compared to those whose daily average is less than half a drink. 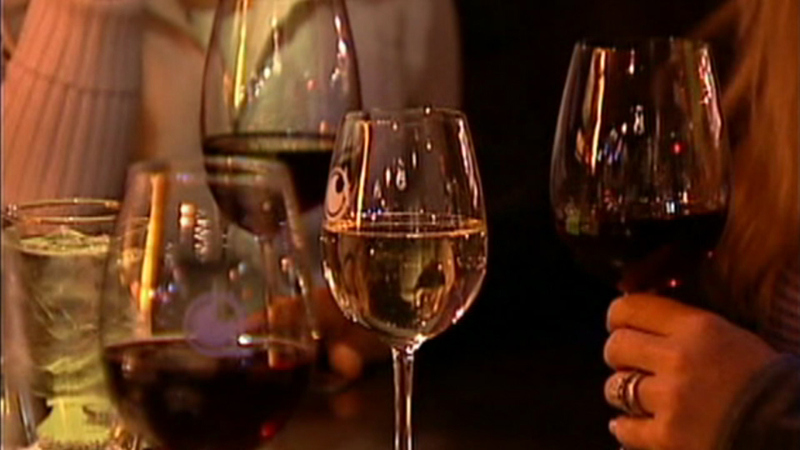 Researchers also found that people who drink heavily in their fifties and sixties tend to suffer strokes earlier in life.